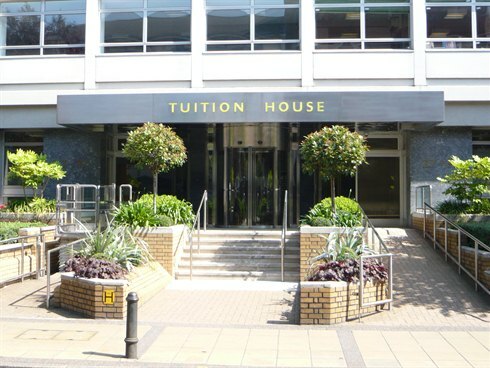 Promimently located in the heart of Wimbledon town centre, Tuition House is a seven storey office building with imposing front and side elevations incorporating two entrances providing today's office occupier with flexible accommodation benefiting from excellent natural light and on site car parking. 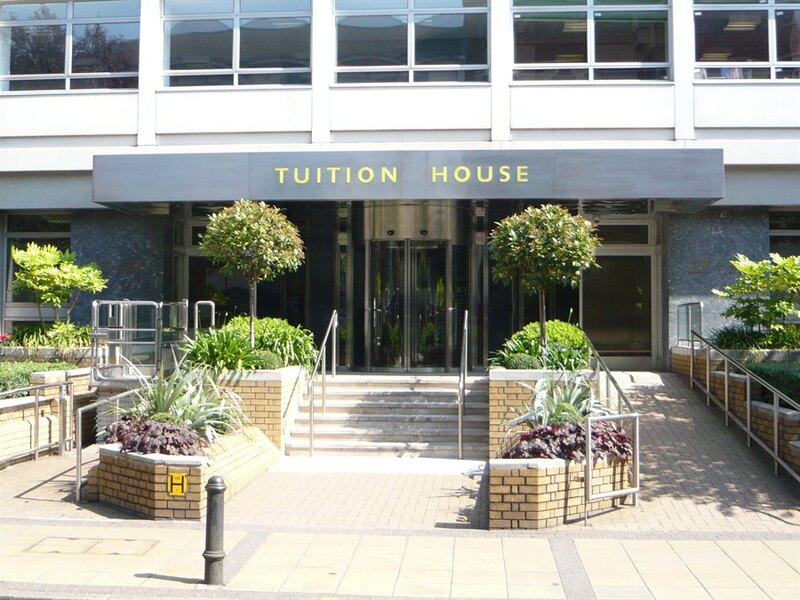 Tuition House is situated in a prime position on the corner of St. George's Road and Francis Grove. 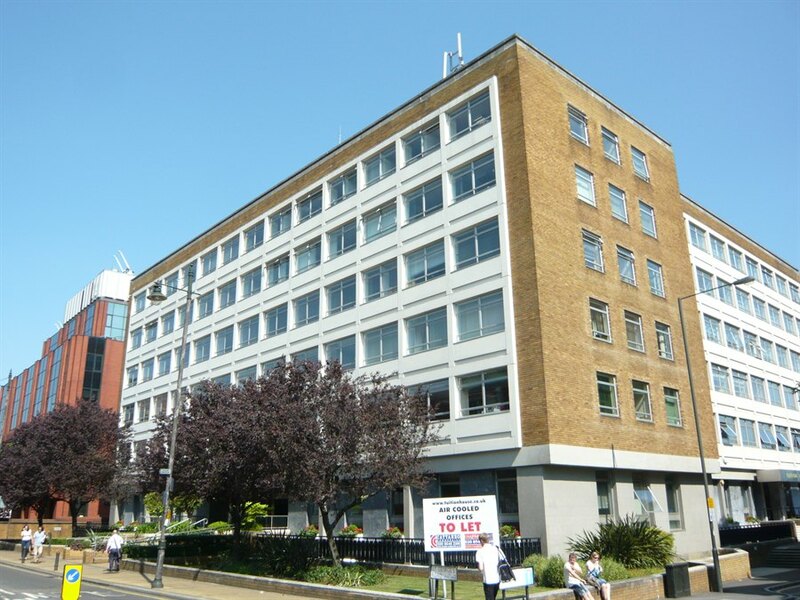 Wimbledon's strategic location and excellent transport links have ensured its continuing success as one of London's decentralised office locations. The Centre Court Shopping Centre and Crescent Shopping Centre have attracted many major national retailers and a wide selection of entertainment and leisure facilities to Wimbledon town centre. Health and fitness clubs, Wimbledon Theatre, a new multi-screen cinema complex, a wide selection of restaurants together with Wimbledon Common and its golf all form part of the cosmopolitan mix. 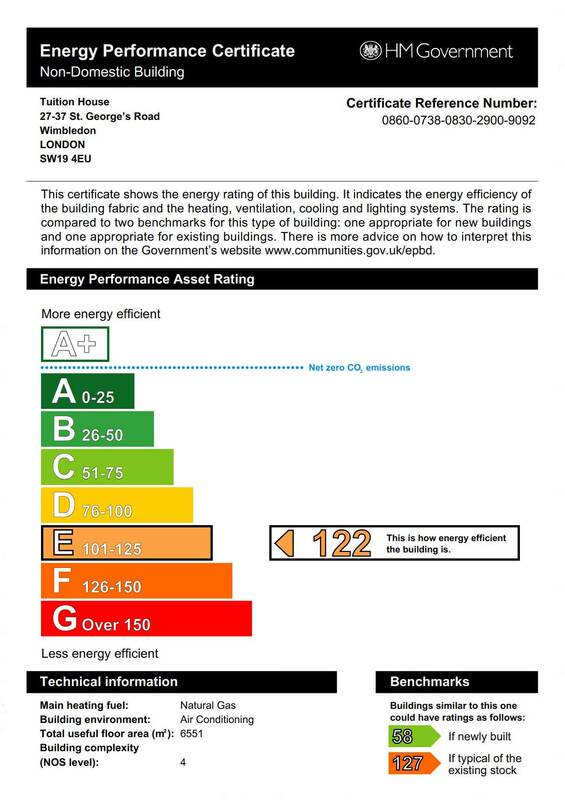 The suite is are available on a new effectively full repairing and insuring lease for a term of five years and upwards.